Not surprisingly there have been several stories about the launch of Vice-President John Mahama’s book My first coup d’etat and other true stories from the lost decades of Africa in New York. I was privileged to hear a few months ago excerpts from the first chapter, and it sounded interesting, funny and at times poignant. 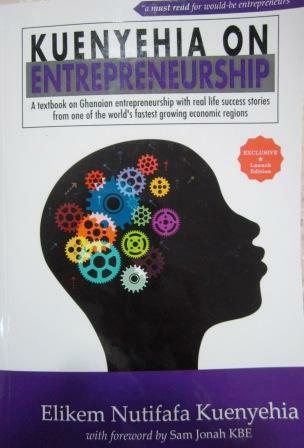 I really look forward to being able to buy and read a copy here in Ghana. I also think it is great that a senior politician has taken the time to write. We definitely need more of this. 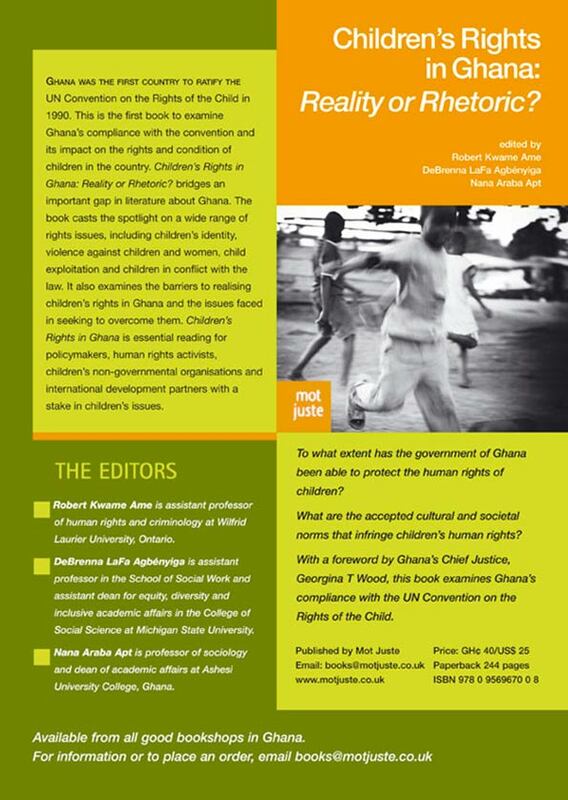 Links to some of the stories: from GhanaWeb and VibeGhana (taken from GNA). 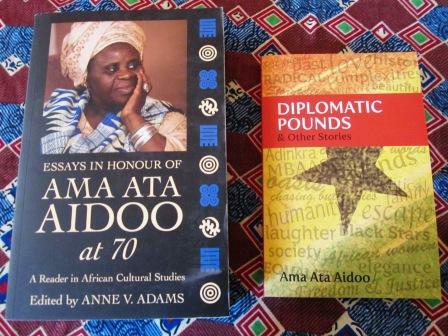 I can’t talk much about the programme for the launch of Ama Ata Aidoo’s books which took place on Friday 23 March – her birthday [though not her 70th if I heard correctly] – because I am a little ashamed to admit that I was horribly late due to a combination of car issues plus parking. But I was very glad to see that the venue – British Council Accra – was absolutely full, and that the Vice-President of Ghana, John Mahama, himself an author, was able to deliver his keynote address, even though he was due to travel that very evening! I must definitely buy a couple of copies for work. 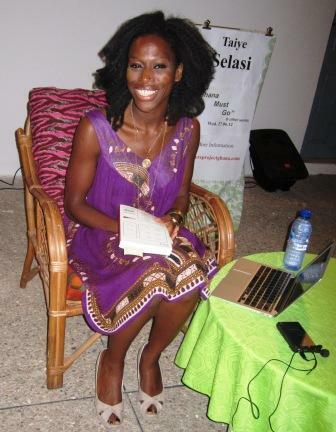 I wasn’t able to get the author to autograph them, but I think there will be another opportunity soon – as Ama Ata Aidoo is due to give some readings at the Goethe Institut as part of the Writers Project of Ghana on 28 March. Not an opportunity to miss! Yesterday was a real “book” day for me – though realistically every day is – but I guess it is because of the slightly out of the ordinary encounters. So what did I come away with? A rather motley assorted of novels and non-fiction, including some more literary ones, as well as lighter ones. Later, I attended a talk by Kathy Knowles and two of her Ghanaian colleagues, on their work in setting up and running children’s libraries (see http://www.osuchildrenslibraryfund.ca/ ). I had been briefly to the new Nima-Maamobi centre, though unfortunately I hadn’t met any of the people involved in running it). The stories related by Kathy and colleagues were truly inspirational. I was saddened to hear though of the bureaucratic behavior exhibited by some local agencies hindering the progress of deprived communities. I also found it disappointing to hear about the lack of involvement of the Ghana Library Board, or any of its representatives, but then I wasn’t surprised either. Book item three of the day was the launching of Ivor Agyeman-Duah’s book , An economic history of Ghana (see http://www.ayebia.co.uk/publications_aehog.html ) . I thought I would be late, but wasn’t – and noticed that there were quite a few police around directing traffic – a signal that a high powered visitor might be expected? Not surprisingly the function didn’t start on time, but it wasn’t too late, plus I did see several people I know… Some of the speeches were OK, but unfortunately one was very, very long, and I suspect that the audience may have tuned out a bit. Certainly there was such a made rush at the end for refreshments that those of us who were buying books, and chit-chatting to friends and acquaintances, went home both thirsty and hungry. Ok, I shouldn’t grumble; there were a lot more people present that the organizers expected – which is good. The book doesn’t look like a heavy academic tome, so it should be easy to dip into… And already a couple of colleagues have said they would like to read some bits of it.